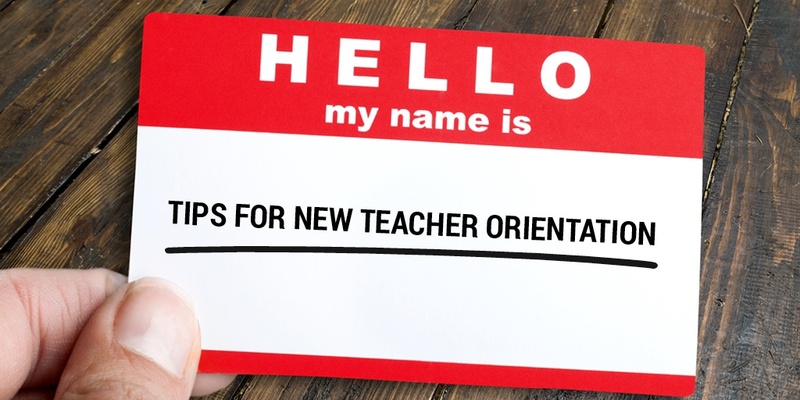 Whether you're a building principal, department head, or member of a grade-level team, there's a good chance you'll be working with new teachers as you start the school year. Being strategic and systemic as you meet with the teachers can be an important first step to starting the school year off right. In most buildings, there aren't days and days of professional development set aside for conducting these meetings. The first step is to prioritize the essential information so as not to overwhelm them. Even some important topics, like curriculum, can be covered briefly and with a broad stroke, instead of with hours and hours of specifics. Fun and engaging: Rule number one of being a school leader is to teach the teacher how you want them to teach. Making learning both fun and engaging for the first meeting is important. Having an ice breaker or some kind of game is a good systematic way to make sure that engagement happens from the get-go. If you expect their teaching to be engaging, make your orientation engaging as well. Evaluations: This isn’t just important to cover because the information is so vitally important—it is important to cover because it's something that can make new teachers very nervous. Make sure that new teachers have a broad overview of how the evaluation process will work. The details will come later, but it is most important to share the expectations for instruction and curriculum. Do they have to use the textbook? Do they have to turn in lesson plans? What are you looking for in an evaluation? These are all important details to share. Formalize the mentoring process: Many districts already have something in place for this, and some states have a process and system that is statewide. Even with this being so, the “system” of mentoring can vary a great deal from school to school. Just like in the classroom, it is easier to lose track of a student if there isn’t a system in place. Making sure there is a formal system for mentoring is critical. I have found that when this structure is “informal” it is hard for the new person to know how to get questions answered. Whether it is a formal monthly training or a weekly report about their discussions, make sure there is a way to maintain a connection between the new teacher and the mentor. “This is how we do things here.”: As a leader, this is your chance to shape the understanding of the culture of the building. Some veteran teacher mentors will sometimes be heard saying, “This is actually how we do things around here,” meaning, “The leadership may tell you one thing, but we ignore that and really do this.” It is impossible to control the comments of other staff members, but it is possible to set the tone for the expectations of professionalism, instruction, and behavior. 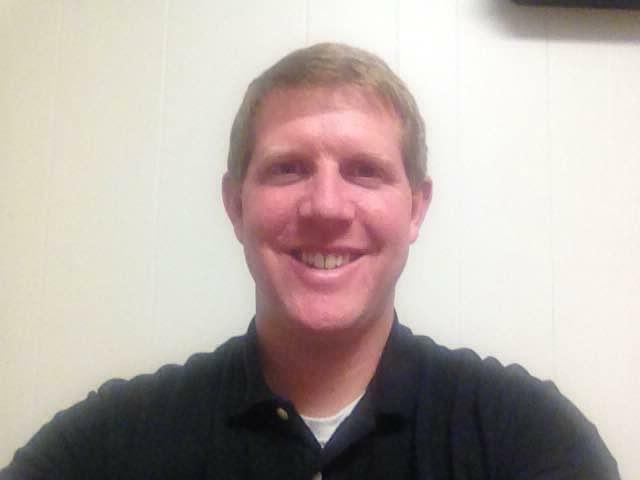 Logistics: My administrative assistants help me with this, but there are a lot of little details that vary from school to school. How do we make copies? Who do I contact for this? How do I use the phone system? How to I access curriculum? Online curriculum? The list goes on. Even though these may not be super “fun” items to cover, they are engaging to the teachers because they are relevant to their success. Don’t forget how overwhelmed they are: One of my unwritten rules is that new staff don’t serve on any committees for the first year. Some volunteer, so I have made some exceptions, but there is always enough “new” for teachers that this helps them to get settled in. This doesn’t mean they are completely in the dark about what’s going on around the building, they just don’t have to do the heavy lifting—in their first year, at least. Systematically plan for follow up: This is probably the most critical step in the entire process. Because there isn’t enough time at the start of the year to cram everything in, make sure you have the next dates scheduled for them to gain more information. Offer tech training and resources: New teachers need help, so be sure to point them in the right direction. If they aren’t familiar with the tech currently used in the school, provide training resources to help them brush up on their skills. And if they are in search of ideas for new lessons or activities on a new topic or grade level, guide them toward educator lesson and community sites, such as MimioConnect. It is an exciting time when new teachers are in the building, but it can be challenging. By making sure they have clear expectations, an understanding of the school culture, a formal mentoring process, and the nuts and bolts of the school, they will launch into a successful school year.